Orchard Care Homes in the North East have a strong sense of regional identity and character driven by industrial history and the regions capacity for invention and innovation - from railways, to hydraulics, to stem cells - the creative spirit and pioneering culture of the area is evident throughout its towns, rural and coastal communities. The north east county of Tyne and Wear is brimming with quayside cities and sandy North Sea beaches. 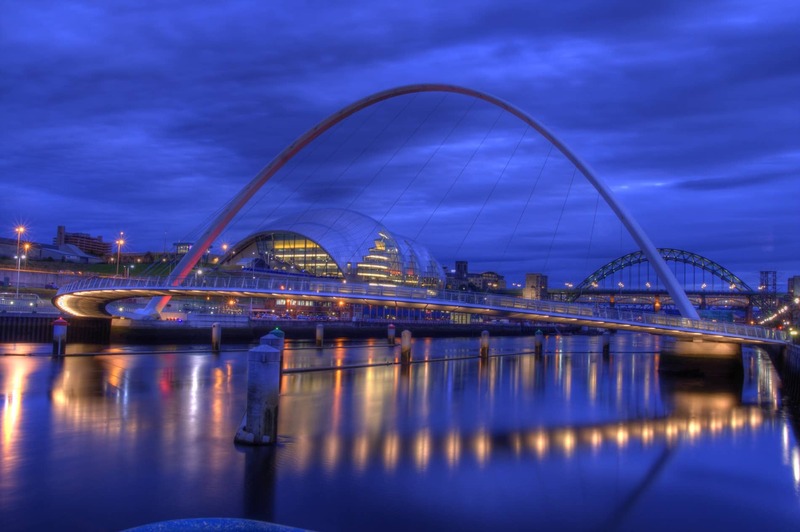 Visit Tyne and Wear to discover cosmopolitan Newcastle and Gateshead and explore the museums and galleries. Orchard Care homes have a number of homes in the City of Sunderland which is described as a welcoming, bustling city set right on the coast and at the mouth of the River Wear. Sunderland boasts wide sandy beaches and acres of relaxing and invigorating green spaces. South Shields is a coastal town at the mouth of the River Tyne, the third largest in Tyneside after Newcastle and Gateshead. Away from the sand, sea and family attractions you'll discover quaint villages and bustling riverside towns all with their own character and individuality. Stockton on Tees, close to the towns of Middlesbrough, Darlington and Hartlepool and is located on the River Tees. The area is served by excellent transport links including national train lines, an airport and some of the least congested motorways in the country.